Firefox creators Mozilla announced today the release of its ninth beta of Firefox 4. This new version of the browser is quite mature at this stage of development cycle with focus largely on bug fixing and improving user experience. Mozilla blog today announced that the beta was ready for testing. The community has reposponded positively to this new update. Reports are already pouring in that there is a substantial feature improvements and noticeable performance boost which make Firefox 4 appealing. 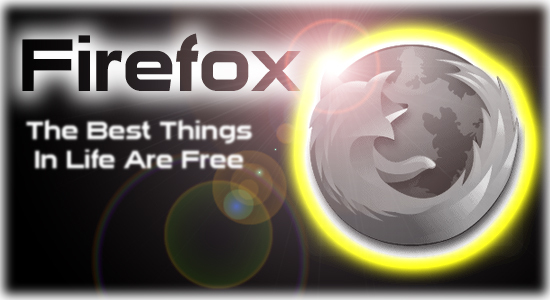 Mozilla plans to clear out remaining bugs and have Firefox 4 ready for release in February.